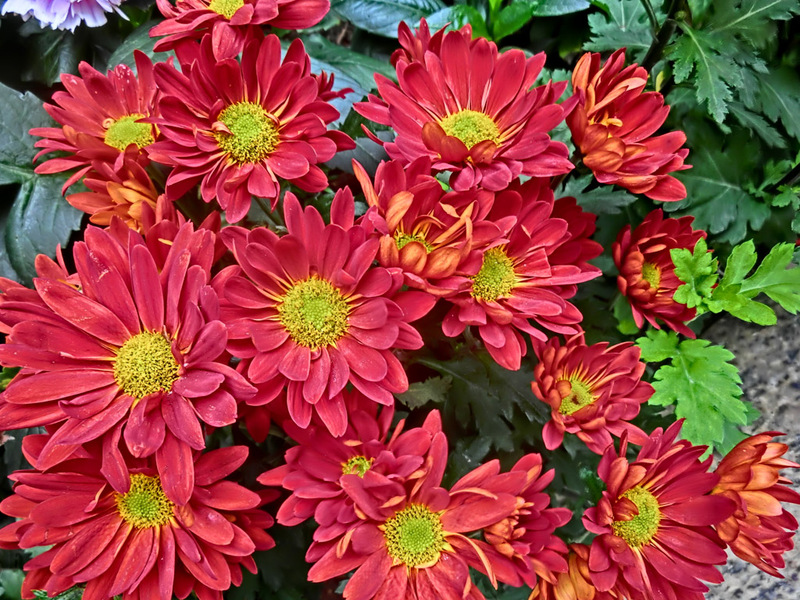 What is the flower for November? 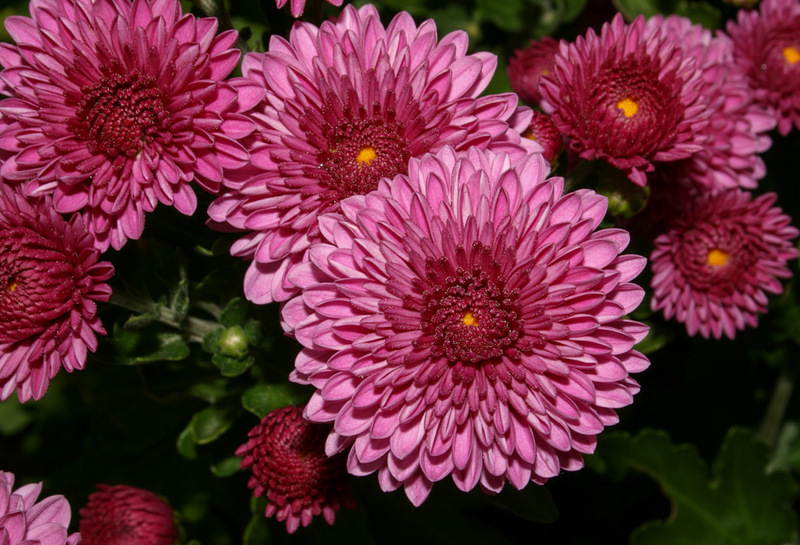 Chrysanthemum, which stands for cheerfulness and love, is associated with the month of November. 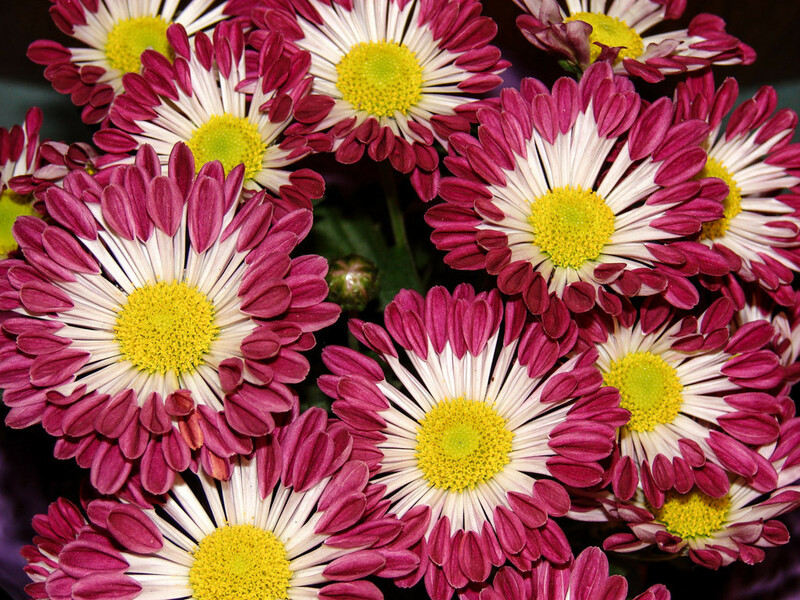 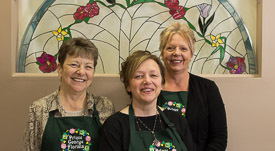 According to Feng Shui, Chrysanthemums brings happiness and laughter in the house.